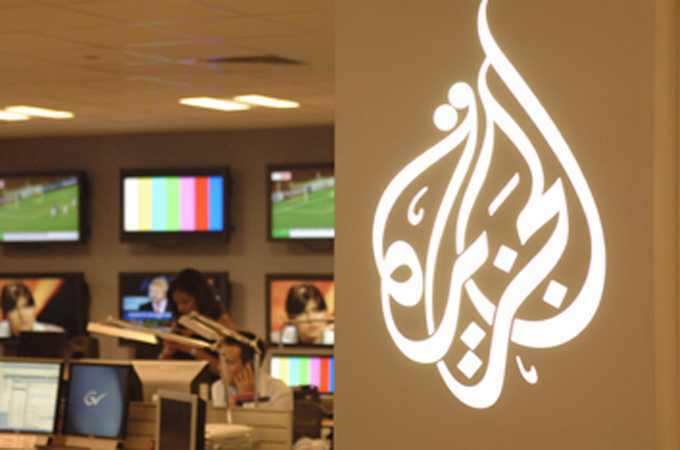 Qatari news network Jazeera suspended on Monday the broadcast of its Egyptian channel, Jazeera Mubasher Misr, two days after Egypt and Qatar “responded” to the Saudi monarch’s invitation “to consolidate relations between them”. “Jazeera Mubasher Misr airs its last news bulletin from Doha,” the channel announced on its news bar. The suspension will last until the “circumstances are appropriate” for return, the channel said. It added that it is seeking the conclusion of necessary permits for broadcasting in Egypt, in coordination with the authorities. Egypt and Qatar both embraced an appeal by Saudi King Abdullah to consolidate relations between them,” the Saudi Royal Court announced on Saturday. The announcement closely followed a meeting between Egypt’s President Abdel Fattah al-Sisi and a Qatari Special envoy of the emir of Qatar and an envoy of King Abdullah on Saturday. King Abdullah had urged Egypt in November to back an agreement between the gulf countries brokered in Riyadh to restore diplomatic relations with Qatar. Egypt has withdrawn its ambassador to the Gulf state in March following critical comments made by Qatari emir Sheik Tamim bin Hamad Al Thani on Egypt’s domestic affairs. Egyptian ties with Qatar have deteriorated following the army’s ouster of Islamist President Mohamed Mursi in July, which was prompted by mass protests against his rule. 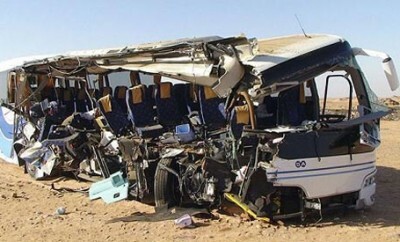 Qatar was a strong supporter of Mursi’s regime. Its protest over the Islamist president’s ouster led to tension with other gulf states who support Egypt’s new regime, mostly Saudi Arabia and the UAE. Jazeera’s Cairo bureau was shut down after the ouster of Mursi in July 2013. The Qatari channel, whose slogan is providing “the opinion and the other opinion,” has long been accused of supporting Egypt’s Islamist political factions, especially the Muslim Brotherhood. The administrative court ordered on September 3 Egypt’s NileSat Satellite to halt the channel’s broadcast. Earlier in June, a criminal court sentenced three journalists from Jazeera to seven years in prison on charges of defaming Egypt and spreading false news in the case known as the “Marriott Cell”. The three defendants are Australian award-winning journalist Peter Greste, Egyptian-Canadian former BBC producer Mohamed Fahmy and Baher Mohamed. The latter was sentenced to an additional three years for arms possession. Several human rights organisations and journalists have criticised the verdict. 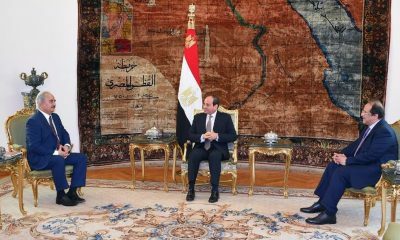 The United Kingdom and Netherlands both summoned the Egyptian ambassador to protest against the “disappointing” verdict.